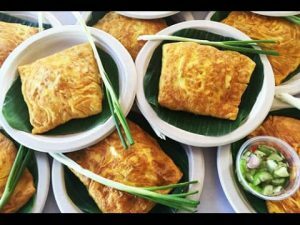 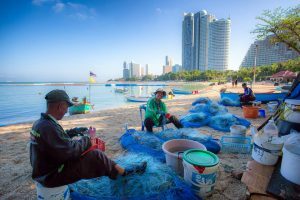 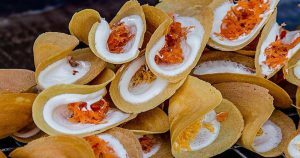 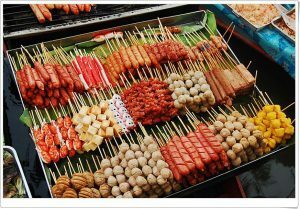 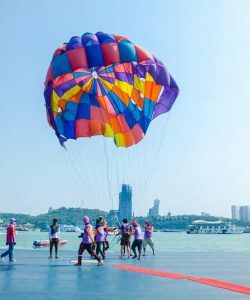 A cool breeze is coming, let’s have an unforgettable moment with your lover along the beach and enjoy variety of food as well as doing shopping at Pattaya by the end of this year. 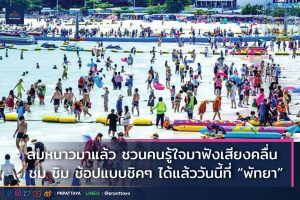 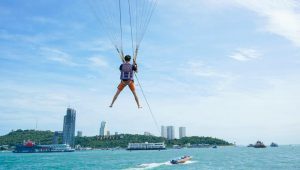 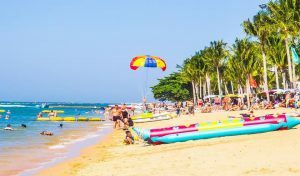 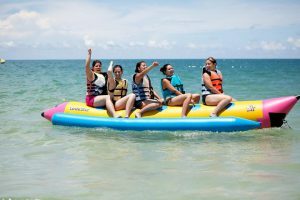 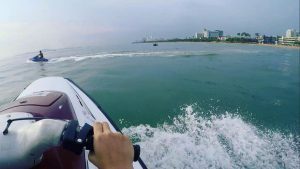 Travelers and sea lovers should never miss Pattaya, a renowned tourist attraction on the east coast of Thailand which is not far from Bangkok, providing you with various water sports activities such as Jet-Ski, scuba diving, banana boat or a cruising to experience good view. 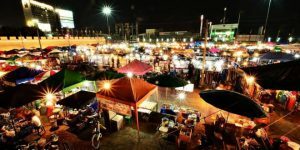 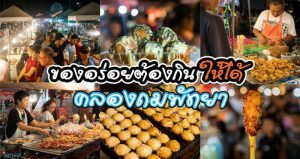 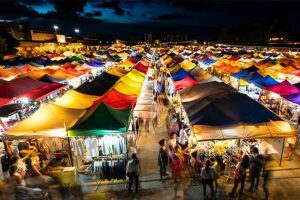 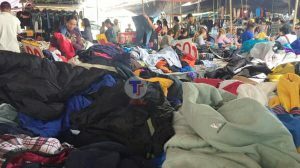 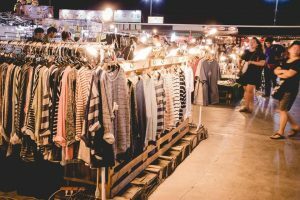 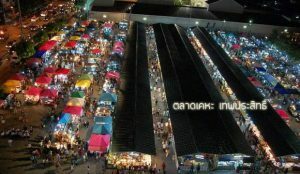 Besides, there will be many shopping areas such as Thepprasit market, KlongThom market (near Mini Siam). 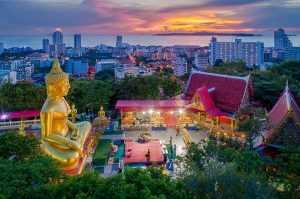 Just close your eyes and listen to your hearts, you will see Pattaya, the city that you will never forget.